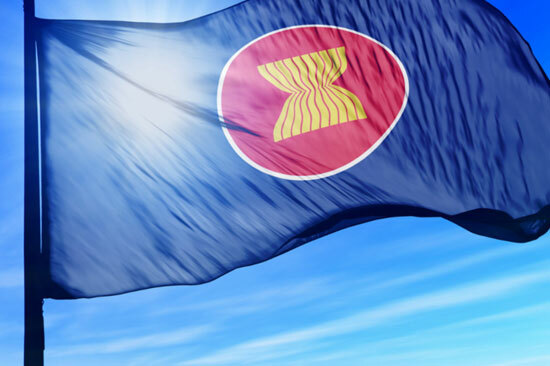 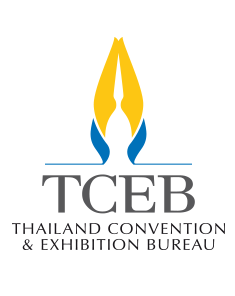 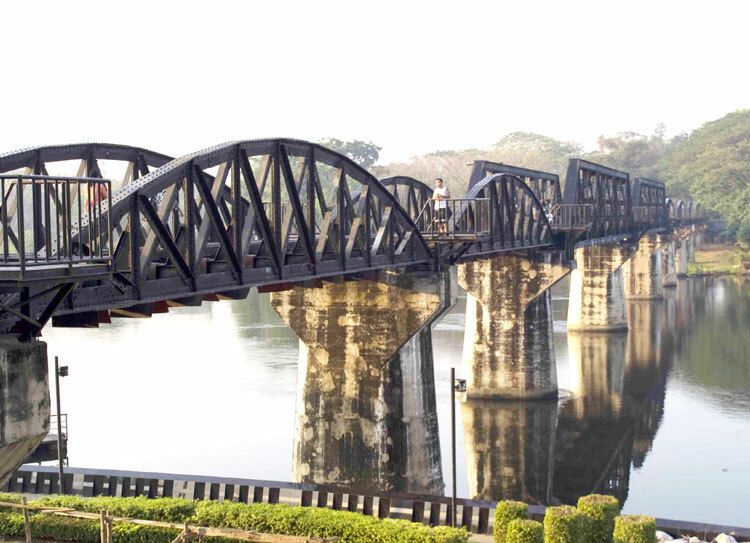 By conducting a road show strategically aimed at securing a greater share of the Indian exhibition market, TCEB hopes to grow Thailand’s standing as the preferred MICE destination. 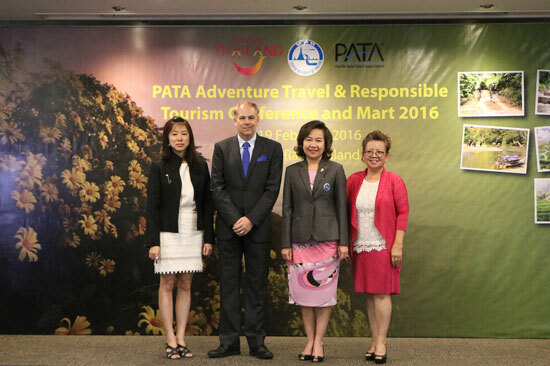 Recent promotional events in Thailand include the PATA Adventure Travel and Responsible Tourism Conference and Mart in Chiang Rai, and the Thailand Tourism Festival 2016 in Bangkok. 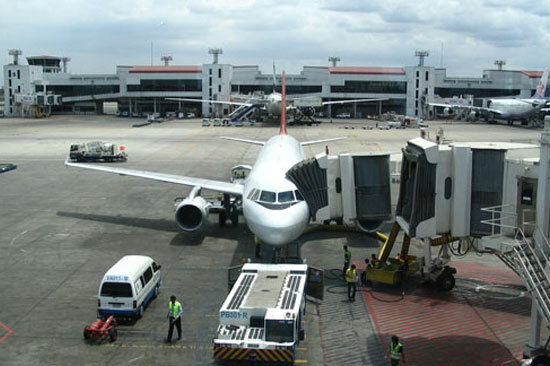 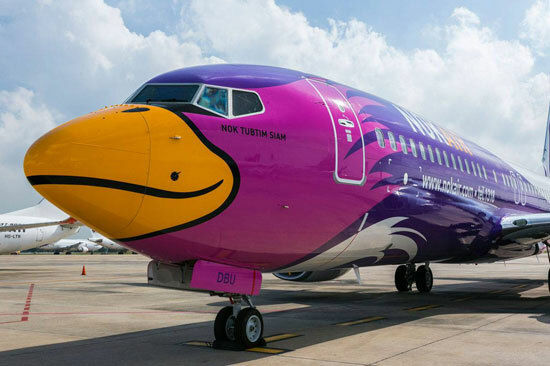 The flow of air traffic into Thailand continues to grow, but luckily one Bangkok airport has recently added a much-needed second terminal to help ease the flow.